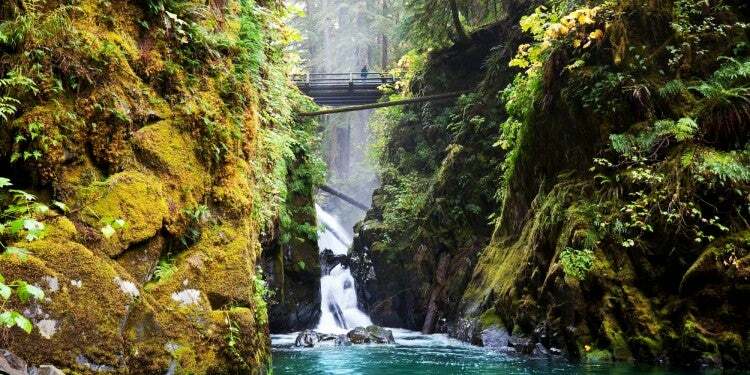 Float down tributaries or hike into hot springs. Camping in the west and its waterways await you. 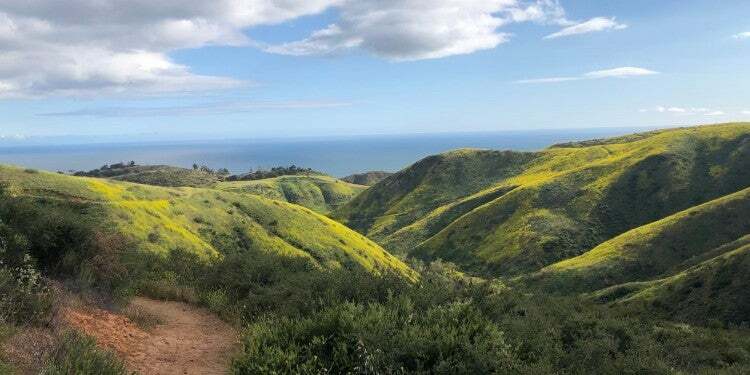 If you’ve ever driven along the Pacific coast, you may be familiar with the rugged mountainscapes, rolling deserts, and numerous tributaries that create the veins and heartbeat of the American west. These 10 campgrounds near water showcase the variety of landscapes and climates of the American West, along with the rivers and streams that run through them. 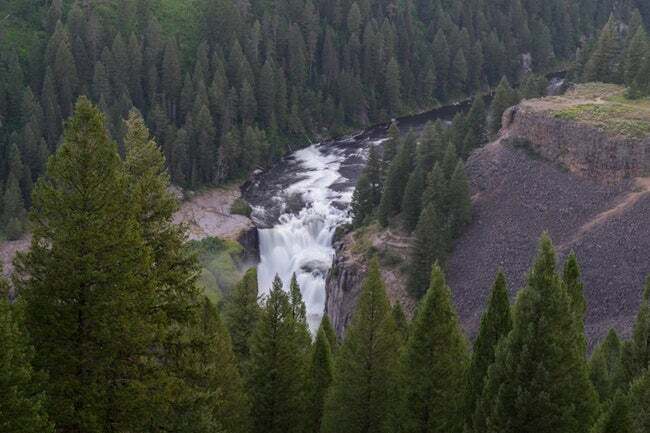 Beautiful falls, fly-fishing meccas, and hot springs await anyone willing to get out there and explore this vast expanse of the American West. Nestled in the White River National Forest, Collegiate Peaks offers a host of activities for those camping in the west. White water rafting, fly-fishing, hiking, or simply sitting along the shore contemplating life. 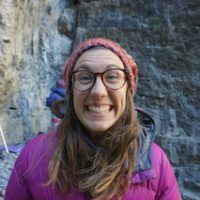 There are a handful of raft guide companies in the area. Our favorite? KODI Rafting, a family-based company based in Frisco. 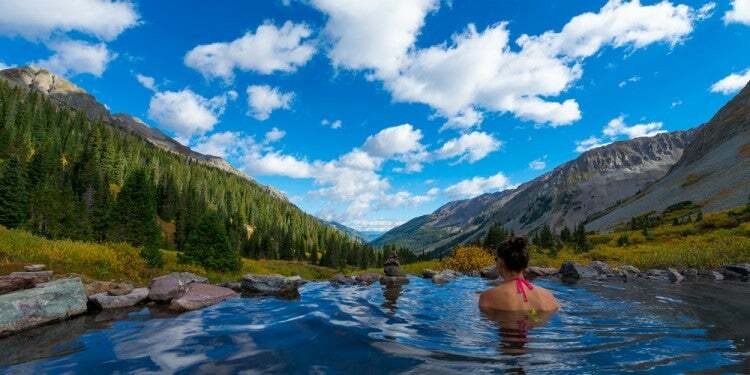 Between Aspen and Crested Butte in the Maroon Bells Wilderness lies a backpacker’s dream. 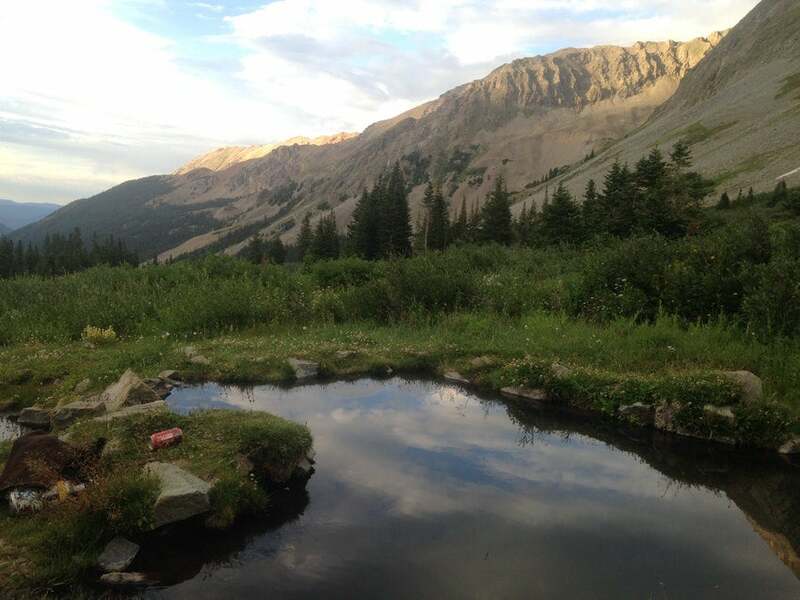 A few sites surround the natural hot springs of Conundrum after a brutal 8-mile uphill trek (made better by wildlife sightings and wildflowers). Due east of Grand Teton National Park is the lesser visited, but equally beautiful Bridger-Teton National Forest. 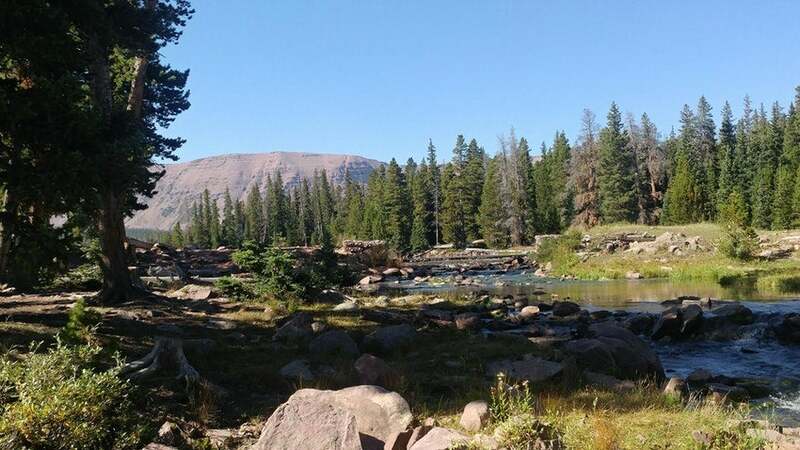 Filled with wildlife, rivers, and mountain peaks, this designated forest is perfect for fly-fishing and relaxing while camping in the west. A river runs through Oregon’s high desert. 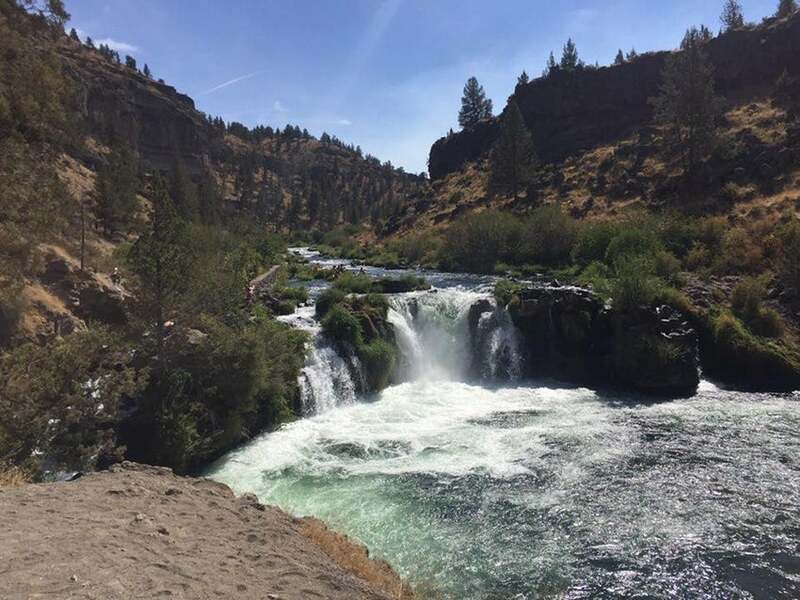 If you’ve visited Central Oregon, you probably missed the Crooked River while you were floating the Deschutes through Bend. 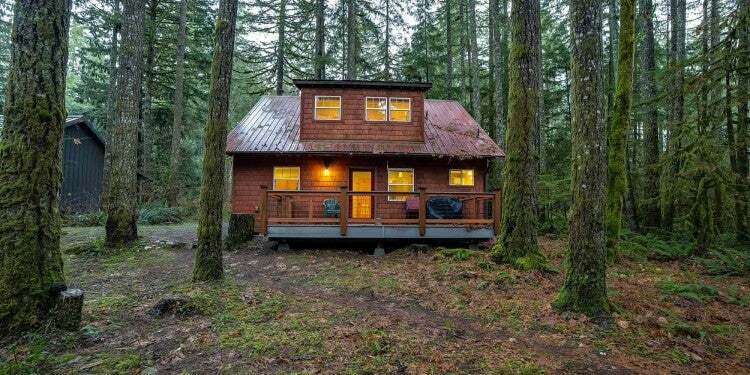 This prime piece of Oregon is ideal for hiking, fishing, and telling ghost stories (particularly about the Wild West) around the campfire. All the amenities you could want in a campground (picnic tables, vault toilet, I guess I’m not picky), plus large boulders, dense forest, and a 100-foot waterfall. 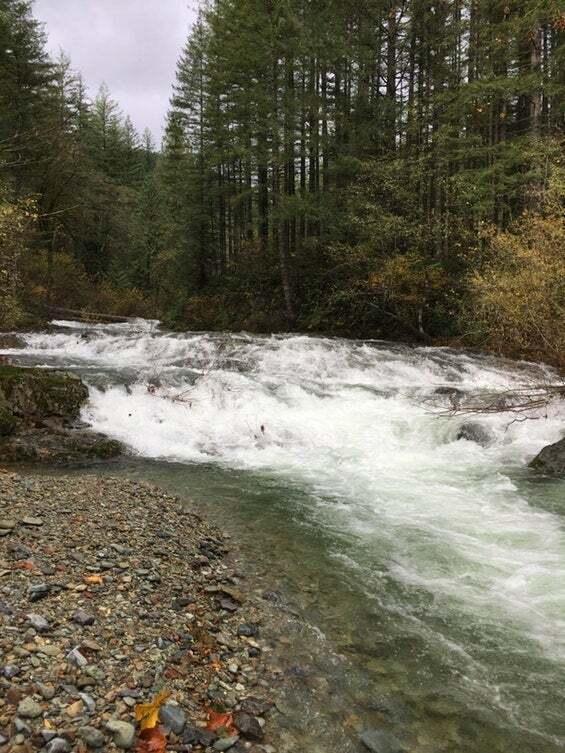 This campground lies right across the border from Oregon, and is close enough to access the gorge for windsurfing, or pulling a nice CreekKooler behind your SUP. 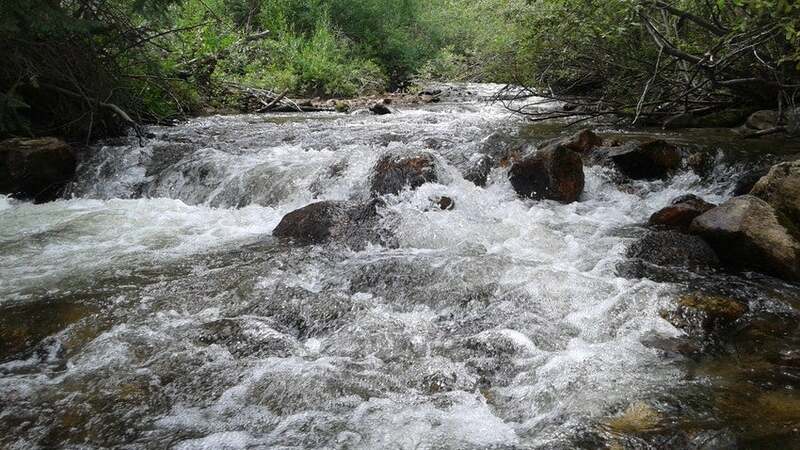 “Thick tall trees and raging water mark this free-of-charge, open-all-year spot,” says The Dyrt user Bjorn S.
Ashley National Forest neighbors the High Uintas Wilderness Area and the Wasatch-Cache National Forest in northern Utah. This rugged swath of forest and mountain peaks is the perfect getaway. Enjoy no cell service, smooth waters on the lake, and the calming movement of the many tributaries flowing into the lake. 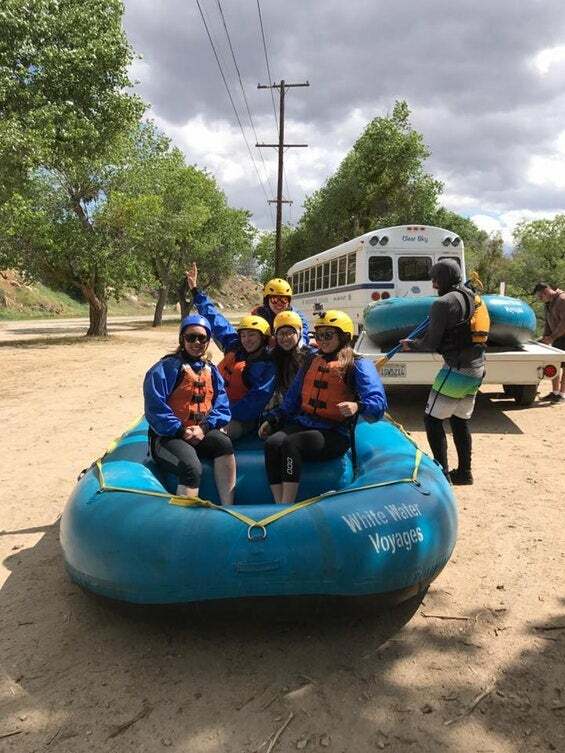 While Kern River Campground may not have the best campsites, the whitewater surrounding the area warrants a return trip or two to the area. Near Bakersfield, this is the place to get your whitewater adrenaline pumping through your veins like the CFS levels. Nearly 28,000 acres comprise the Hungry Horse Reservoir near Riverside Campground in the Flathead National Forest. Less crowded than Glacier National Park to the north, the sites at Riverside are quiet, and perfect for a weekend (or weeklong) getaway. A few miles south of the Canadian border sits Kintla Lake Campground in Glacier National Park. The views are stunning. With a limited amount of sites that sit along the lake’s edge, it’s important to snag your spot early before the campground fills up. 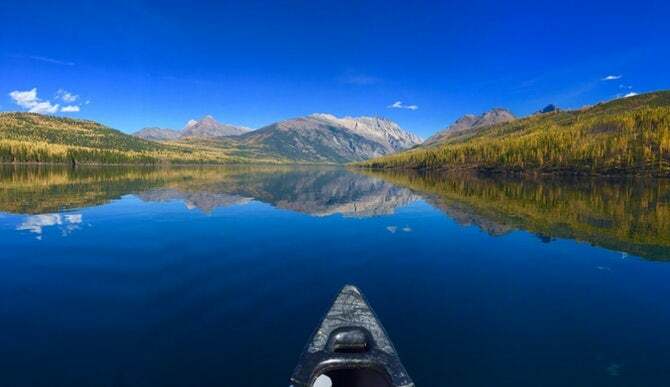 Kayaking, hiking, and fly-fishing are all popular activities on Kintla Lake, and reviewers on The Dyrt call it a well kept secret (sorry…). Grandview Campground borders the extraordinary Lower Mesa Falls viewing area, and sits about an hour away from both Grand Teton National Park and Yellowstone National Park. 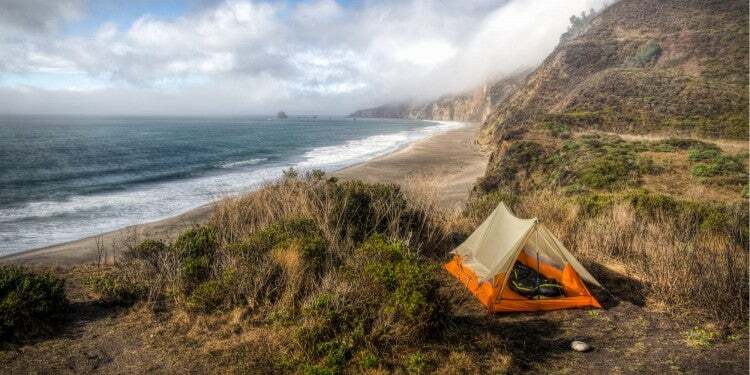 It’s small, only about 9 campsites, but it feels like you’re camping in the west on your own slice of paradise. 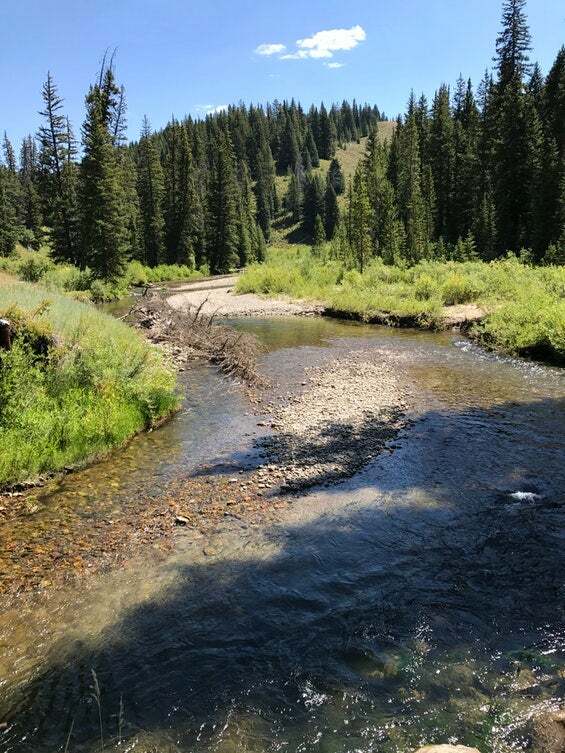 With its proximity to two National Parks and the Caribou-Targhee National Forest, you’ll want to book as many days as possible to explore the surroundings.